New 40 cu ft argon cylinder. Tough exterior finish and heavy-duty steel wall construction. 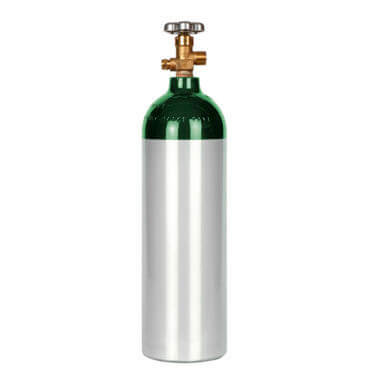 Durable, work-ready tank combining portability with higher argon capacity. New 40 cu ft steel argon cylinder with installed new CGA580 valve. Larger than our 20 cu ft steel argon tank but with the same great features and perfect for low temp delivery. 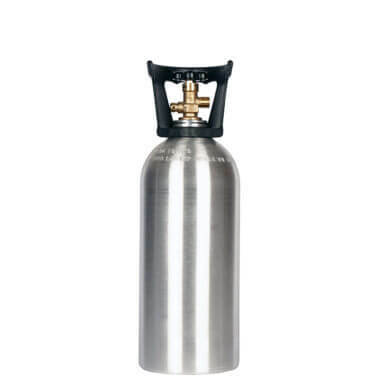 7″ diameter x 17.25″ height (with valve) Note: due to differences between manufacturers, cylinder height may vary by +/- several inches. 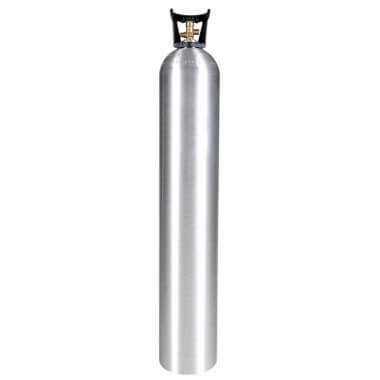 Steel and aluminum argon cylinders in different sizes are available on our argon cylinder product page.